Queen Rose is newly-opened spa at Jimbaran. It is managed by Japanese owner and its seeks ultimate indulgence. Not only body but also your mind and soul will be pampered. The menu has wide range such as Traditional Indonesian & Balinese treatment, Special menu for Bridal, Men's esthetic and Nail care. Although Queen Rose Spa has complimentary kinds room so the guest accompany with children are welcomed, too. The private sauna is popular among residents in Bali, and every 1-hour contract villa with pool is also recommended. The Sekar Jepun Spa is built in Balinese's and offers a marvelous ambiance for a truly wonderful and relaxing experience. A beautiful setting outdoor atmospare with the most breath taking views of the warm garden. The Spa is located directly and very centrally on the world famous at Jalan By Pass Ngurah Rai to Nusa Dua. 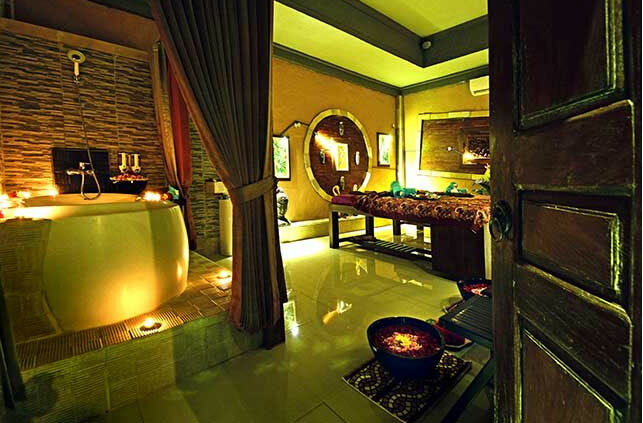 Bahari Balinese Spa was created and founded by Ms Ni Wayan Karmini. Following her graduation from Spa Bali International Academy, Karmini gained broad experience in all aspects of spa treatments and wellness programs through working in a number of hotel based spas in Nusa Dua, Bali. 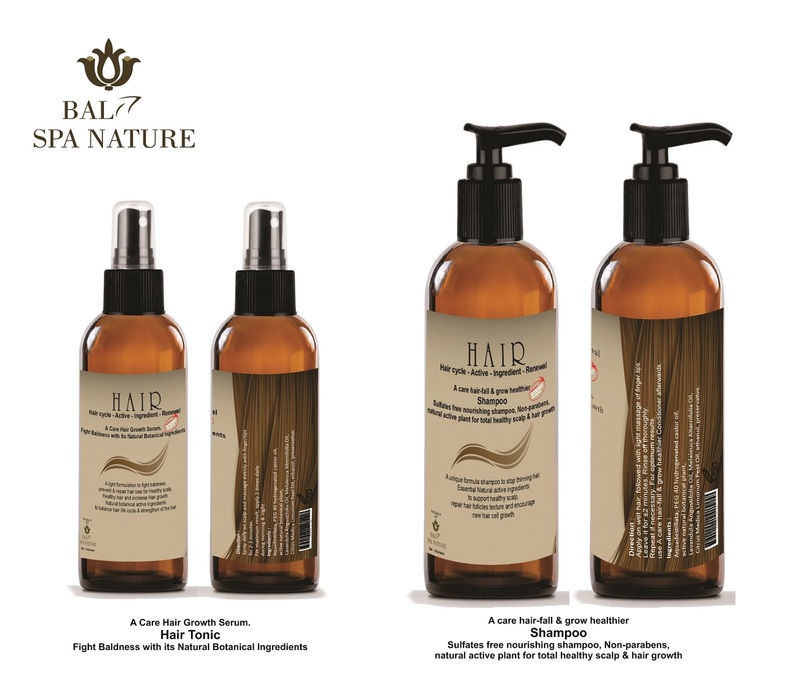 Over the past ten years, she has been working internationally serving in high quality spas located in Russia, Turkey and most recently, East Africa. Apart from gaining in technical expertise, Karmini brings a full understanding of the needs of a wide cross section of international guests to be able to make them feel at ease and welcomed in a truly Balinese style. The Balinese believe that the body, mind and spirit work in harmony. The health and well being of all make the whole happy. Massage at our spa releases tension, frees the muscle tissues of toxins and improves the body’s circulation of blood and healing power. Indonesia is known as a Country of beautiful islands with different kinds of ethnics with its culture, but not many know that It is also known as “The World Spices of a Thousand Island” for being one of the leading producers for herbs and spices. The lack of trading facilities and access to information and technology for local farmers towards the global market have inevitably drag the business towards a painful turn down. SECRET GARDEN VILLAGE is the complex of tourism destination at Luwus Bedugul bring the new 'Eduvacation' concept that combine education and vacation based on the idea for sharing knowledge and experience in the frame of historical line. Unveilling the secret that never been told before. All “body scrub” treatments end with a traditional relaxing massage to harmonize your senses. A warm aromatic flower bath completes the experience. Feel Radiant and look younger, Revitaise and Relax. It begins with a Lemongrass Foot Bath, followed by Ultimate Full Body Massage following an Organic waterlily Body Scrub to exfoliliate all the rubble. Then a Nourishing Organic Water lily Body Masker to nurture your skin.Then pamper yourself in a luscious Cleopatra’s Elixir Milk Bath in a luxury jacuzzi . lastly The Ultimate Pevonia Organic water lily Facial for anti- aging and ending Organic water lily Body Cream to deeply moisturize your skin. Designed with health conscious travellers in mind, located within a separate wing of award winning THE ULIN with full access to all the facilities including Belle Kitchen and Lounge. Discover the luxury of true indulgence, an invitation to spa rituals and timeless traditions of Bali’s best kept beauty secrets, a haven of serenity for those seeking total rejuvenation of body, mind and spirit. East meets West at The Amala Spa. The resort’s tranquil setting is the perfect pre – treatment relaxation therapy. The gentle pace of life within the resort will help you relax and focus on the extensive spa / wellness treatments: anything from a simple Balinese massage to holistic treatments such as reiki, acupuncture, and Tibetan bowl music therapy among others. Welcome to Kupu Kupu Mas spa. Since Bali island is one of the most tourist destination and also one of the best place for spa destination. We would like to participate by providing you the best treatment for relaxation and rejuvenation as our therapist superbly trained. Kupu Kupu Mas spa located on the southern coast of Bali Indonesia. A luxury three level ultra modern Spa in the famous Wapa style in the jungle with rain forest view. Featuring with a whirlpool, a beauty centre and two private massage rooms with selection of treatments featuring natural oils with and exotic blend of perfumes. 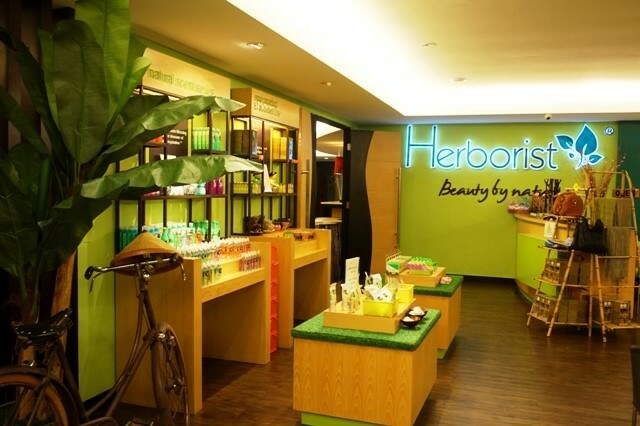 Indonesian herbs and spices add to the rich traditional nature of our treatments for total well being and our well-trained therapist will take pleasure in explaining each step of the treatments Opening hours 09:00 am – 10:00 pm. Jamu Spa School, Bali, Traditional Indonesian therapies for health and wellness. Bali massage class at Jamu Spa School. Traditional Indonesian therapies, advanced Spa courses for experienced spa therapists an an intensive 3 month spa training course for those who wish to prepare for work in the spa industry.